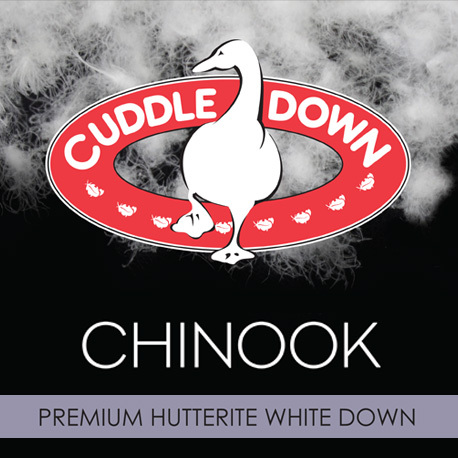 The Cuddledown Chinook Hutterite Down duvet is one their finest and best valued Canadian White Down from the Hutterites in Alberta Canada. 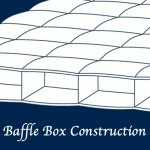 With a loft power of 700 cubic inches per ounce this quality down is one of our best value priced down duvets available. Limited quantities available in queen and king in super lightweight and lightweight. 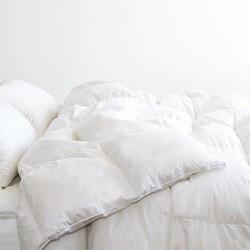 The Chinook down duvet is covered in a 100% cotton sateen shell, proof. 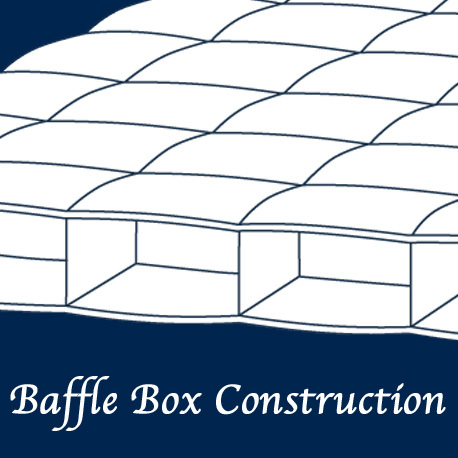 Every Cuddledown Chinook down duvet is constructed in a 12″ sealed baffle box design ensuring a temperature balance night’s sleep for many years. 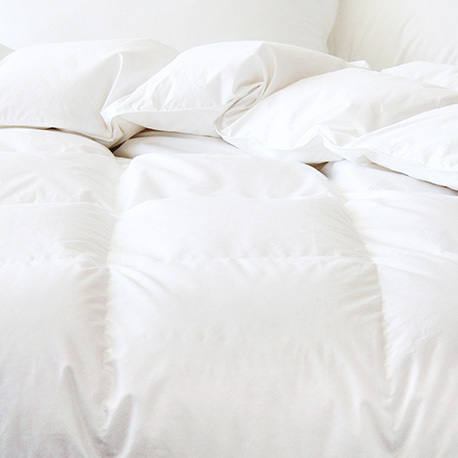 When selecting duvet weight you should always consider the indoor climate temperature, whether or not you sleep warm or cooler, and your local climate of course. If you live in an area with high levels of humidity a summer or classic weight is highly recommended while a winter weight is exceedingly rare. It is also very important to remember that down can always be added but never removed. 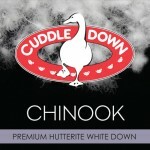 Chinook down duvets are typically stock in queen and king in super lightweight and lightweight. For other sizes or weights please allow 3 to 7 days for delivery. Shipping and handling is included at no extra cost to most locations across Canada.